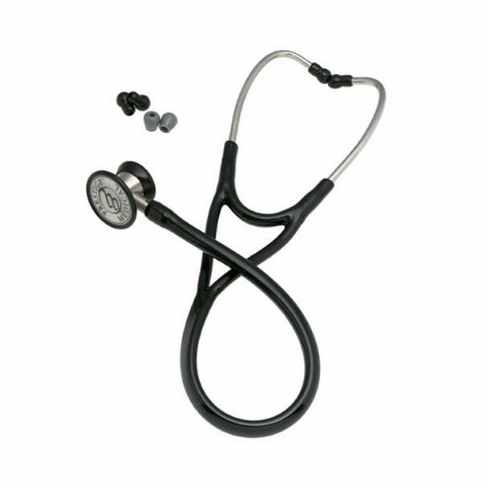 Clinical Cardiology Stethoscope by Prestige Medical 2 tubes in 1 design. All stainless steel constructionand the finest sound conducting design and materials available. Low prices at Scrub Mart.